Michael A. Hiltzik is a Pulitzer Prize-winning columnist for the Los Angeles Times. In 2004 he won a Gerald Loeb Award, the highest honor in American financial journalism. 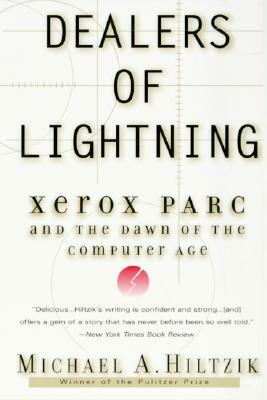 Hiltzik is the author of Dealers of Lightning: Xerox Parc and the Dawn of the Computer Age and A Death in Kenya. He lives in Southern California with his wife and two sons.